Ok. 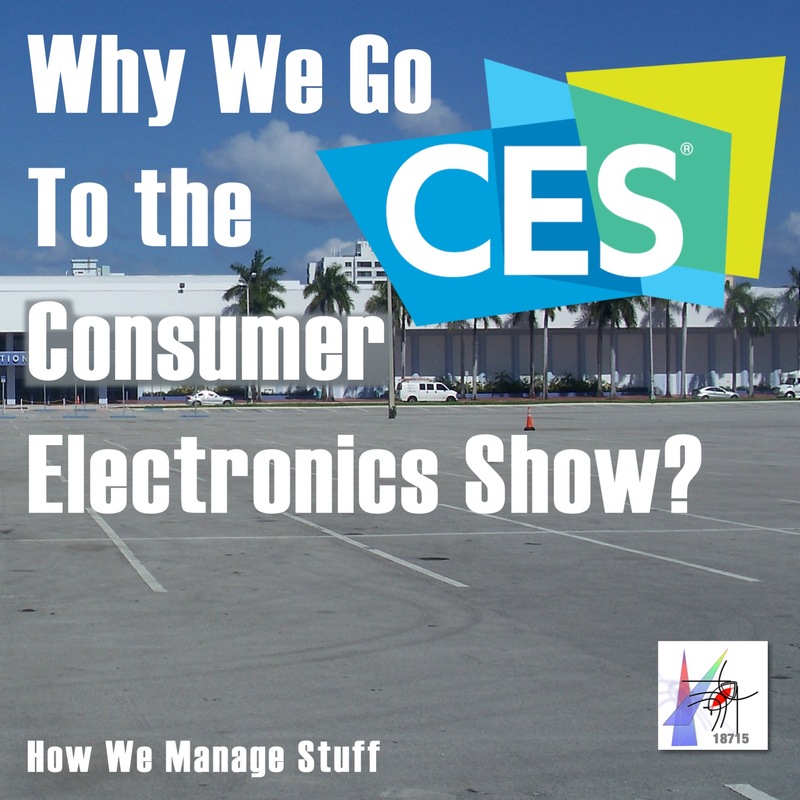 They now call it the “Consumer Technology Show” but it’s the same old event. New technology. Lots of talks. Entrepreneurs desperately trying to move their ideas from intellectual conception to money making product. So what are the bit themes this year? Similar to last year. Machine Learning. Data. Environmentally friendly. (Which may mean the start of the long goodbye to Bitcoin). Autonomous control. Security. Privacy. Security. Privacy. And for one last time, Security and Privacy. Our podcast team is preparing our new technology for the 2019 show. Our prior entries have generated more heat than light, but that true of most exhibits at the show. 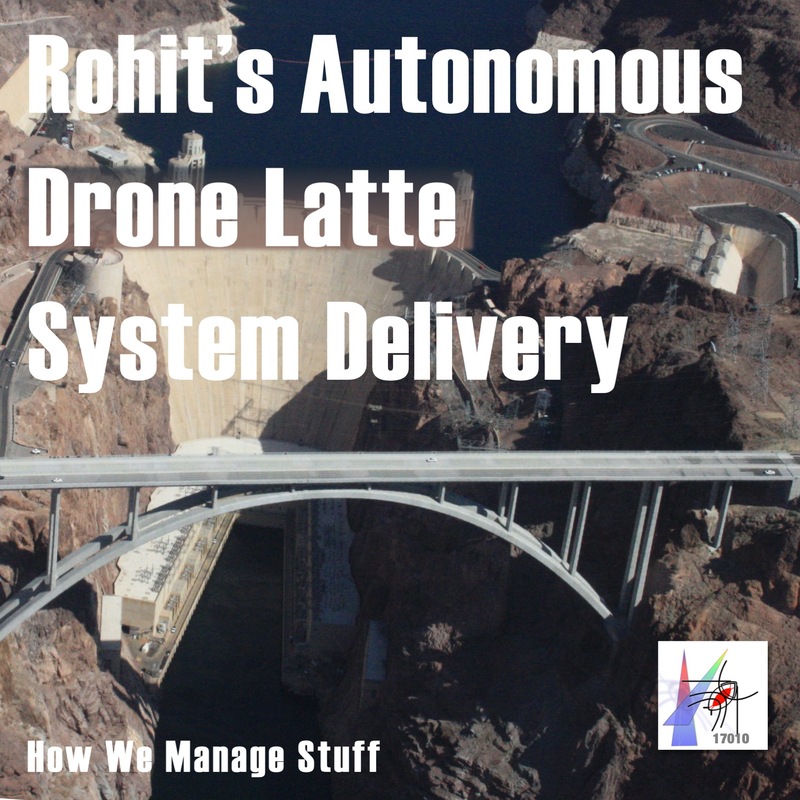 Before we release it to the public, you might want to review one of our earlier products “Rohit’s Autonomous Drone Late Delivery System.” It actually got some interest from investors, though they were investors who did not quite Rohit’s accomplishment in draining Lake Mead and filling it with high quality coffee.